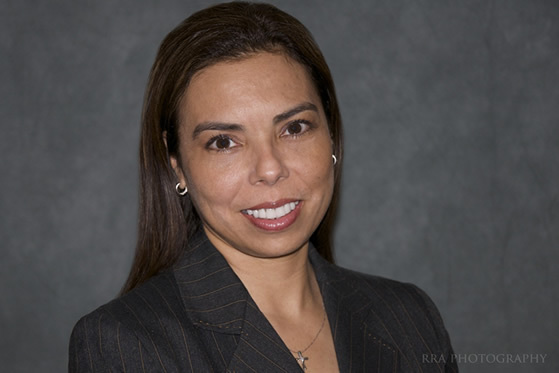 Born in Lima, Peru, attorney Marcela C. Rodriguez studied law at the Pontificia Universidad Catolica del Peru, earning her Bachelor of Law Degree and Attorney Degree from that prestigious institution. Marcela had a successful career in Consumer Protection Law, forming part of the Consumers Division team of the Peruvian Telecommunications Agency, OSIPTEL for more than five years. Before becoming a succesful immigration attorney in the U.S., Marcela came to this country as a foreign student with an F1 visa. She successfully completed a Masters in Communications from Florida International University (FIU). After a year of Optional Practical Training (OPT), her employer sponsored her for an H1B Visa, which was granted. After a few years she became a Lawful Permanent Resident. For each filing she looked for legal advice and representation, consulting and hiring immigration attorneys. She knows by firsthand experience the stress and anxiety an immigrant endures during an immigration process. Her experience as an immigrant is what made Marcela pursuit Immigration Law as her field of study. Marcela received a Masters in Comparative Law (LLM) from the University of Miami (UM) in Florida. She then joined a team of excellent professionals at the Law Office of Michael L. Work in Miami Beach, Florida. Marcela’s experience with immigration Law includes Employment and Family based petitions, Non-Immigration Visas, Naturalization, Labor Certification (PERM), VAWA and Deferred Action. She is now an Attorney in good standing Licensed by the New York State Bar (NYSB) and practicing exclusively in the areas of Immigration and Naturalization Law. Because these areas are Federal, Marcela can represent clients from any of the 50 States of the Union. Marcela is also a member of the American Immigration Lawyers Association (AILA), and the American Bar Association (ABA). NOTE: Always consult your case with our immigration attorneys prior to taking any determination on your own. Our Miami (Kendall) and Charlotte immigration lawyers are always eager to help. Call our offices to schedule an interview.